Written by: Neal Purvis & Robert Wade. 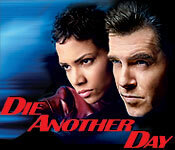 Produced by: Michael G. Wilson and Barbara Broccoli. While other working stiffs on the subway riffle through their tabloid newspapers in the instantly discardable romantic comedy Maid in Manhattan, Marisa Ventura (Jennifer Lopez) pores over Alice Miller's cult-fave psychological treatise ''The Drama of the Gifted Child.'' 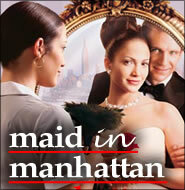 Although the Bronx-bred single mother and domestic engineer of the film's title, who cleans rooms at a Waldorf-esque hotel, is stuck in the same working-stiff income bracket, this graceless variation on ''Pretty Woman'' and ''Working Girl'' cannot emphasize thumpingly enough that in America, lowborn circumstances are no impediment to bettering oneself -- and, simultaneously, to bagging a prince. Especially if one is Jennifer Lopez. There's an oversize Cinderella-slipper problem here, though, and it belongs to the prince. Or, more specifically, to a wan and watery Ralph Fiennes, desperately miscast as a supposedly dashing Senate candidate who doesn't realize that the couture-clad pretty woman who dazzles him at first sight is a maid. She is, after all, momentarily disguised: Egged on by a spunkier coworker, the usually faultless Marisa is illicitly togged out in selections from the closet of an obnoxious, rich guest (played with gusto by Natasha Richardson, with an assist from an antic Amy Sedaris as another wealthy hotel visitor). 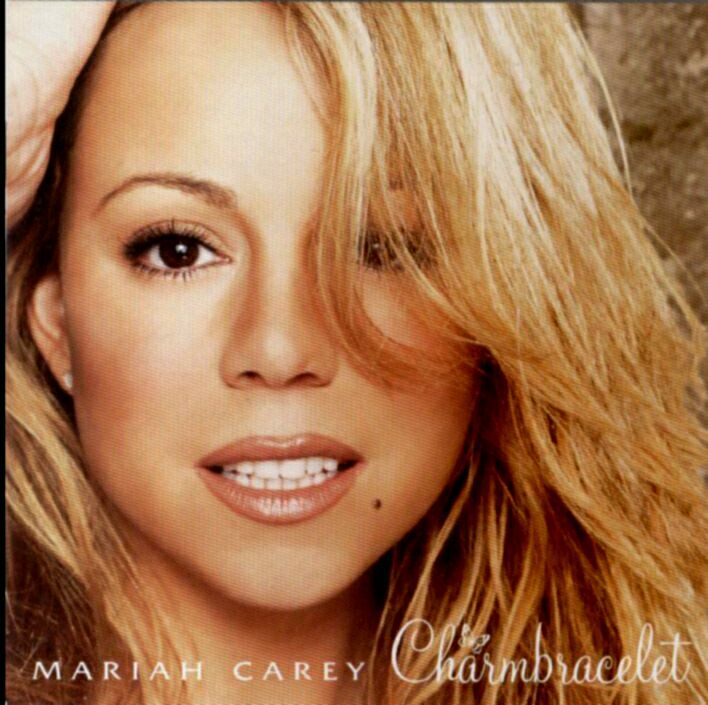 Read Charmbracelet reviews from USA Today, Billboard, and the BBC. Mariah is also the VH1 Artist of the Month for December. Listen To Boy(I Need You) featuring Cam'ron & You Got Me on the Top 40 Radio site. David Browne: You Call Yourself Objective? We Beg To Differ. I think all EW.com's editors have a bias. Someone doesn't like Mariah Carey, or Whitney, because they're black. Period. This publication has never spoken well of African-American artists, and I for one am sick of it. I've never been ahuge fan of Mariah's or Whitney's but these ladies deserve more credit than flack, which is exactly what Entertainment Weekly is giving them. I've reviewed Charmbracelet several times since I first heard it in December, and although I wouldn't place it among the year's top albums, it is a far cry from the Glitter soundtrack. 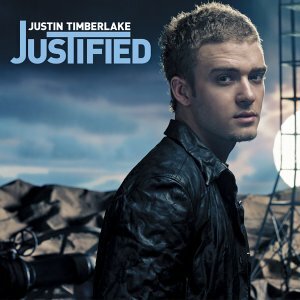 The only good thing that came off of that album was the tight track "If We", which, coincidentally, Jennifer Lopez and Tommy Mottola ripped off for her collabo "I'm Real" with Ja Rule. Despite what her critics say, the Mariah Carey saga is far from over. Charmbracelet has managed to sell a little more than three million copies worldwide since its December 3rd release, and was recently certified platinum by the RIAA earlier this month. This isn't the first time I've contested David Browne or another member of Entertainment Weekly, and probably won't be the last time. When it comes to Whitney, it becomes much harder to defend her, because I disagree with her lifestyle. Just Whitney isn't as good as Charmbracelet. There's not much I can say about Whitney Houston, other than that I hope she wakes up for the her sake and her family's.